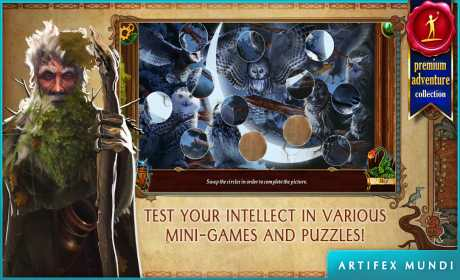 Enter the magical world of Slavic myths! Embark on a quest to find a rare plant and save the mysterious creatures, living peacefully in a Heritage Park. Discover evil plans of Boruta and thwart them before it’s too late! 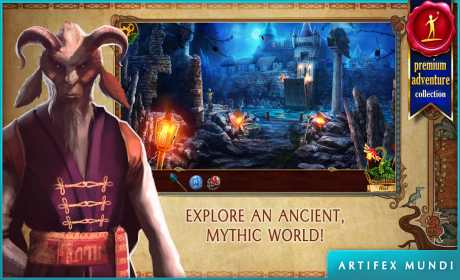 Eventide: Slavic Fable is an exciting adventure game inspired by Slavic mythology. Set in a contemporary heritage park where mythical Slavic creatures co-exist with humans, the adventure begins when the protagonist, a famous botanist, receives an alarming invitation from her grandmother, the park’s curator. The protagonist is tasked with saving an endangered plant, but this turns out to be the least of her concerns. Her Grandma is kidnapped by the mysterious Boruta, who is plotting to conquer and destroy the world using the park’s ancient magic.